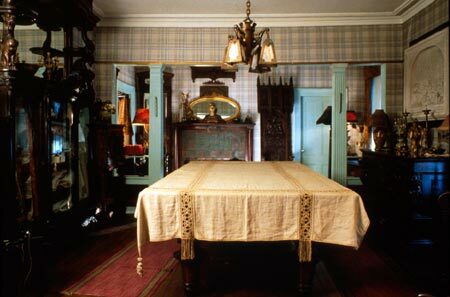 The billiard room on the second floor of the mansion at 514 Broadway was used as the showroom of the Tirocchi shop. 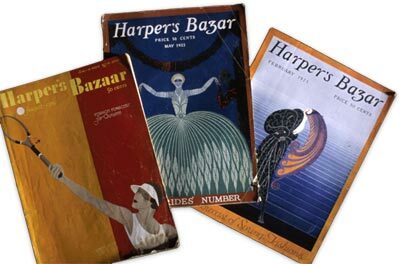 Here were displayed the textiles and dresses for clients consideration and the publications that clients might peruse for fashion ideas. Occasionally, the billiard room reverted to its original function, as husbands waiting for their wives would remove the textiles from the billiard table and pass the time by playing.